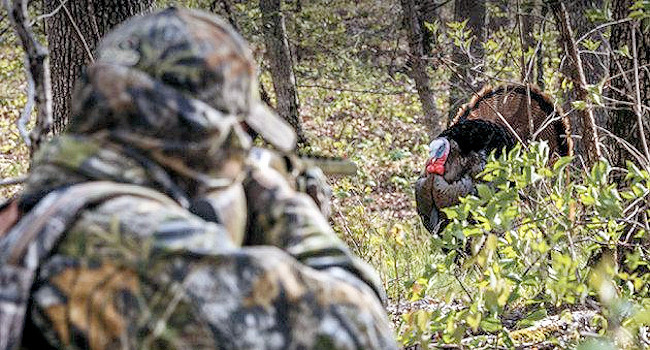 South Carolina 2019 Spring turkey hunting season opened on Private land: March 20 through May 5; public (wildlife management area) land: April 1 through May 5. Limit is: three gobblers per season, no more than two per day. If you hunt turkeys in South Carolina and would like to help out and participate in periodic online surveys, please fill out the information below to register. This information helps us learn more about hunters' opinions and make more informed management recommendations and decisions.